The Heidelberg Institute for Theoretical Studies (HITS) has opened a second site on Heidelberg´s university campus Neuenheimer Feld. 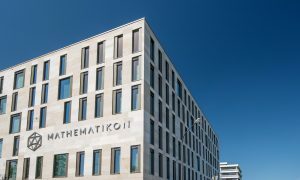 The private basic research institute, which has its headquarters at Schloss-Wolfsbrunnenweg 35, has moved into the “Mathematikon”, Berliner Str. 45, thus enhancing its presence on the University campus. The new, second site of HITS is located on the 4th floor in the central building in the Mathematikon (“Bauteil B”). 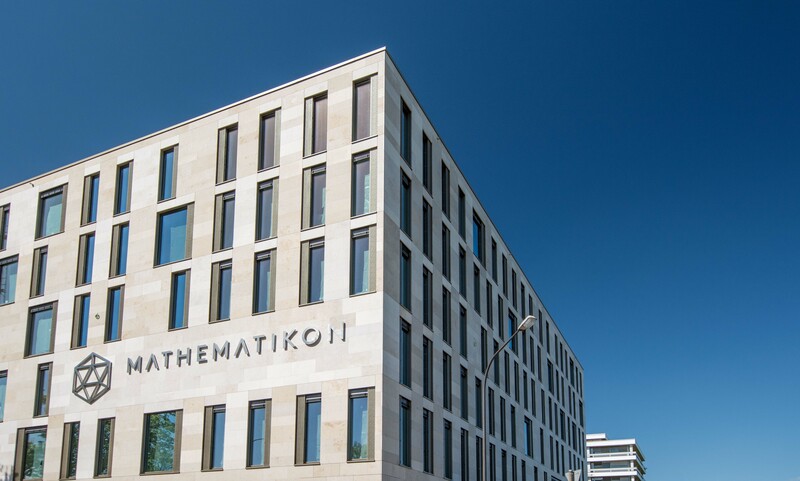 The Scientific Databases and Visualization group, which has close collaborations with scientists at Heidelberg University and the German Cancer Research Center (DKFZ), will work in the Mathematikon. Moreover, there is a conference room for HITS internal meetings and for the exchange with partners from the University and other institutes on the campus.